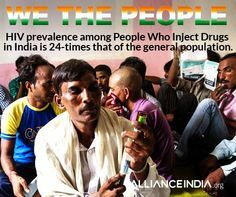 Hridaya expands harm reduction services for people who inject drugs (PWID), their partners and families and fosters an enabling environment by protecting and promoting their rights. 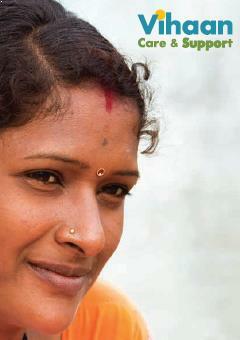 Hridaya, meaning ‘heart’ in Hindi is the programme partner responsible for implementing Community Action on Harm Reduction (CAHR) in the country. Designed to fill in the capacity and address gaps of targeted interventions (TI) programmes through its approach in the states of Bihar, Haryana, Jammu, Uttarakhand, Delhi and Manipur. 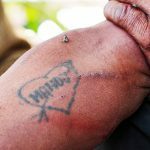 The programme supports the delivery of effective, innovative, community-based HIV harm reduction programmes to key populations affected by the HIV epidemic, through the network of partners consisting of 34 NGOs implementing State AIDS Control Society (SACS) supported Injecting Drug Use (IDU) targeted interventions in these states. The programme have been directly involved in harm reduction service delivery to prevent HIV transmission supported by respective SACS. 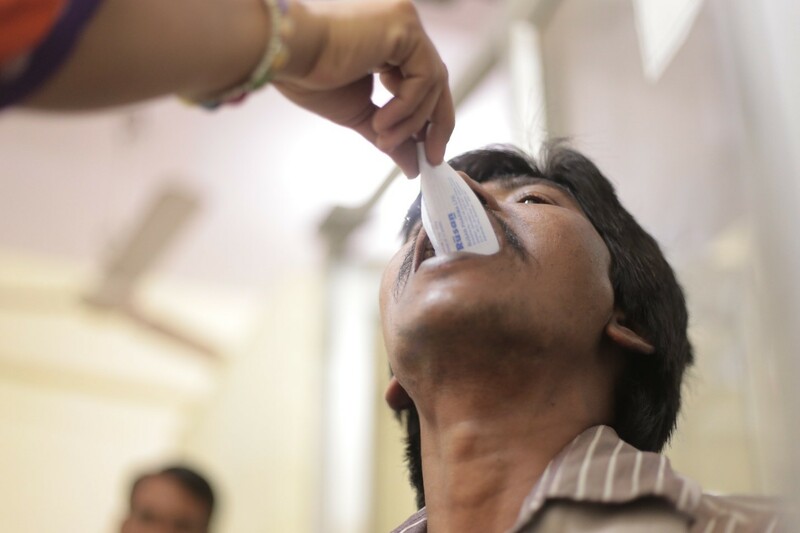 From 2013 to 2015, Hridaya programme has benefited 12,488 people who inject drugs (PWID) and 67,836 family members, exceeding the proposed targets. 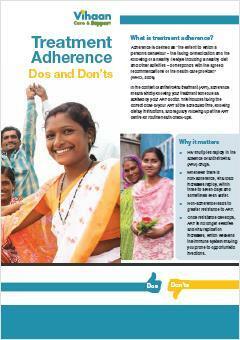 Successful in implementing essential health services for the partner/spouse of the PWID like sexual and reproductive health (SRH) services, crucial social and economic support services for PWID and for spouses and/or other key caregivers of PWID. 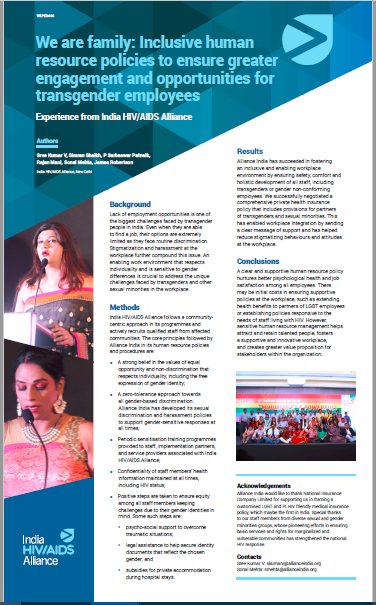 Hridaya introduced the concept of Peer Counsellor which has been extremely effective in bringing about substantial increase in uptake of services and Female Outreach Workers (FORW) to address the issues related to spouses/regular sexual partners of PWID and shown positive result. 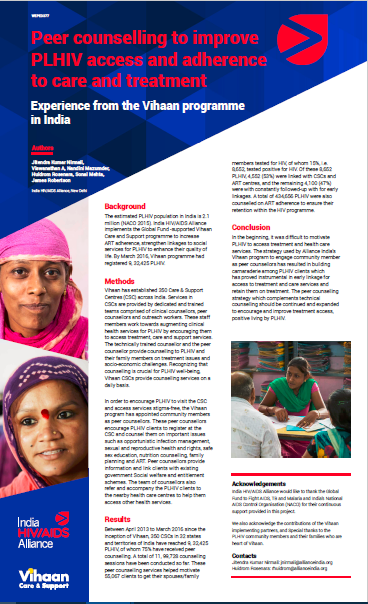 National AIDS Control Organisation (NACO) included the Female Outreach Workers in National AIDS Control Programme (NACP) IV after seeing the evidence of importance of reaching out to spouses and partners of male PWID in national HIV programmes. The active involvement of spouse/other caregivers to support PWID makes the interventions distinctive and a potential programme of excellence to which other countries in the region, and beyond, could learn and replicate. 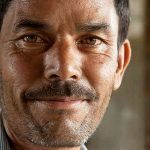 From 2017, Hridaya is supported through the larger umbrella programme of Alliance International Harm Reduction Programme (AIHRP) that aims to expand harm reduction services to PWID and their partners in seven countries across the globe. Based on the recommendations from a series of discussions conducted with NACO, state level consultations with key stakeholders including line ministries, departments and community representatives, Hridaya is assigned to provide technical support, capacity building and develop strategies to address implementation gaps of targeted intervention programmes in three focus states i.e. Uttarakhand, Uttar Pradesh and Bihar. • Increase access to essential harm reduction, HIV and health services for PWID and their partners/spouses and thereby enhance the efficiency and effectiveness of TI programmes through TI Plus initiative and effective implementation of a mentorship approach. 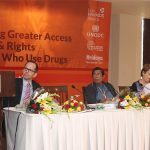 • To strengthen capacities of health care services provider, stakeholders and front line workers to improve service delivery uptake and outcomes on harm reduction as per national guidelines. Through community centric approaches such as peer counsellors involvement and mentorship, the programme aims to increase community mobilisation and provide site specific support to the harm reduction and HIV prevention strategies in the states. Various capacity building modules will also be produced with an intention to scale up the strategies found successful in the programme.